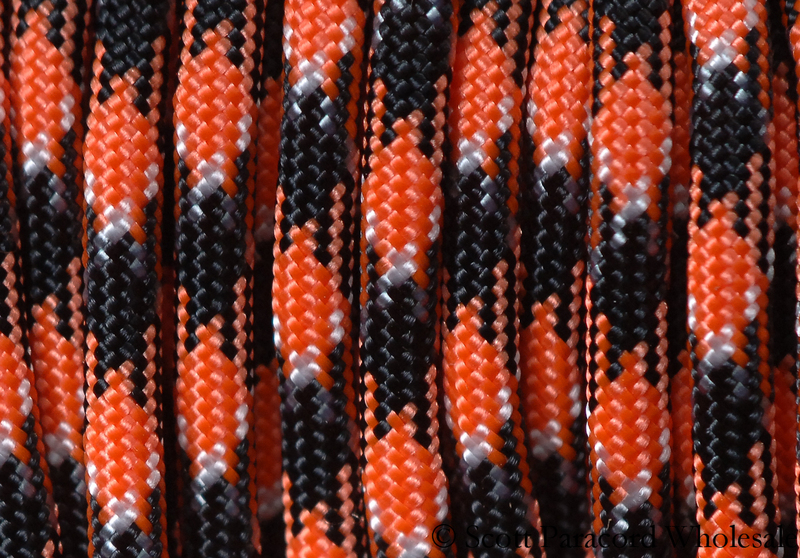 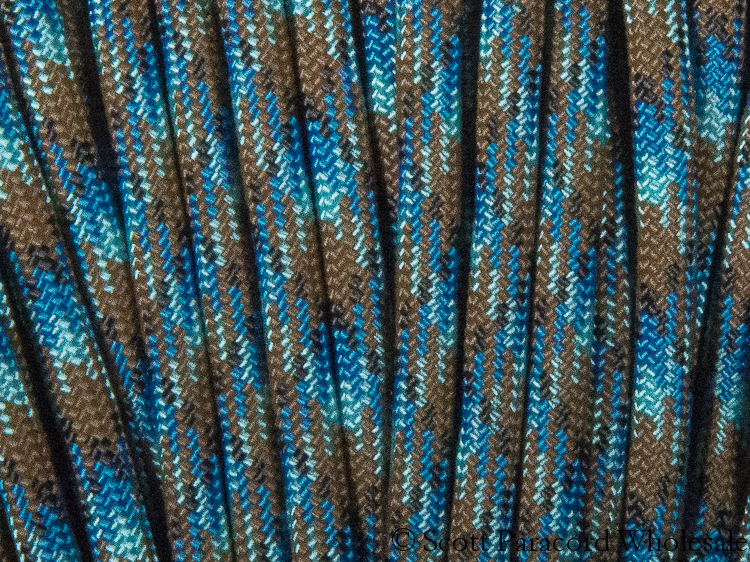 ABYSS 550 Paracord – Polyester Shell – 100% USA Made! 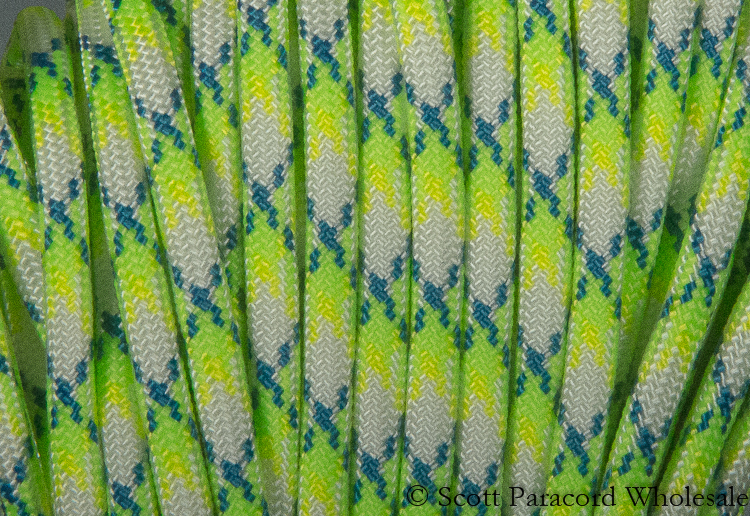 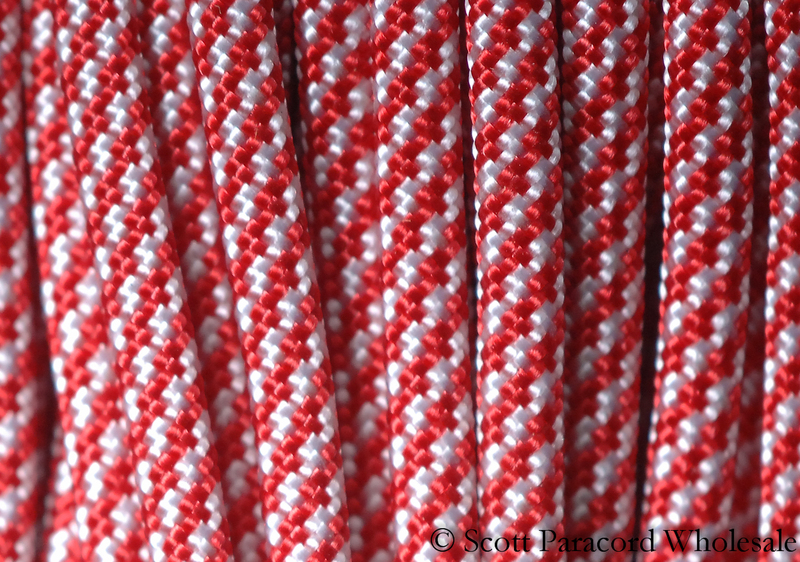 AMERICA 550 Paracord – Nylon Shell – 100% USA Made! 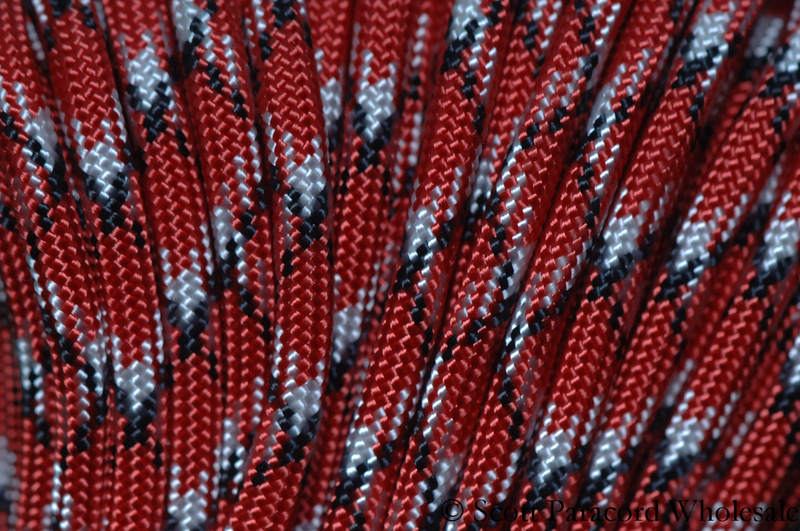 BIRTHDAY CAKE 550 Paracord – Nylon Shell – 100% USA Made! 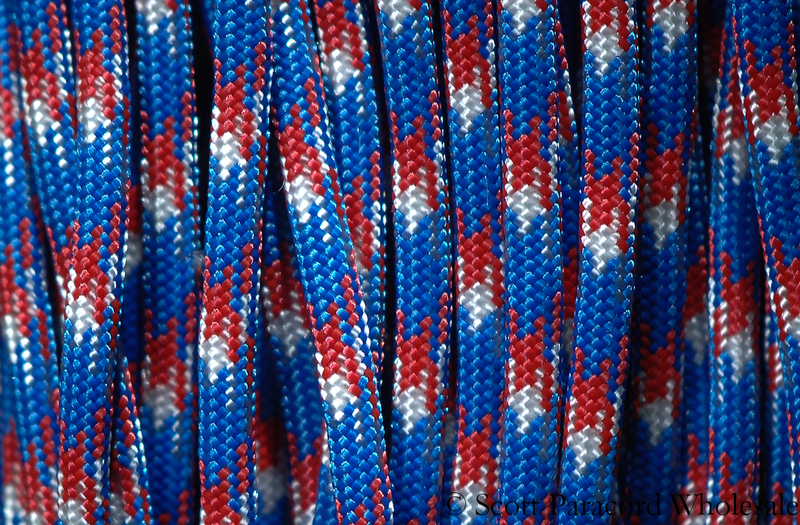 BRONCO 550 Paracord – Polyester Shell – 100% USA Made! 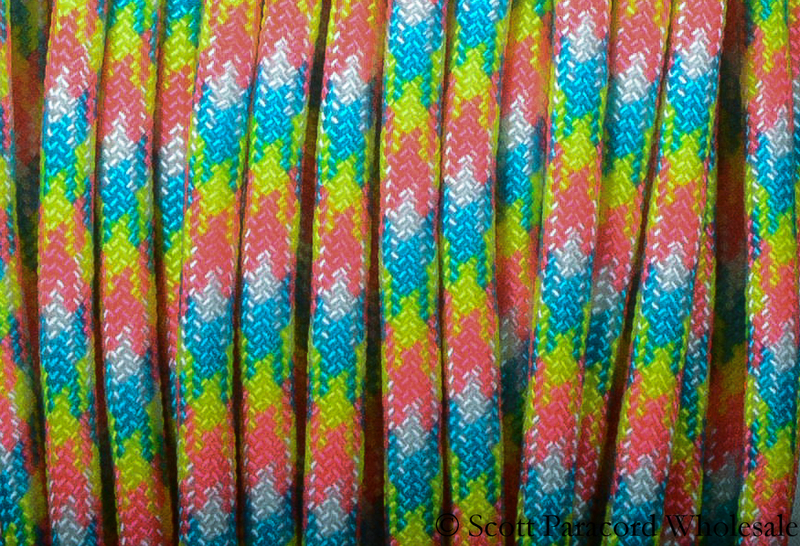 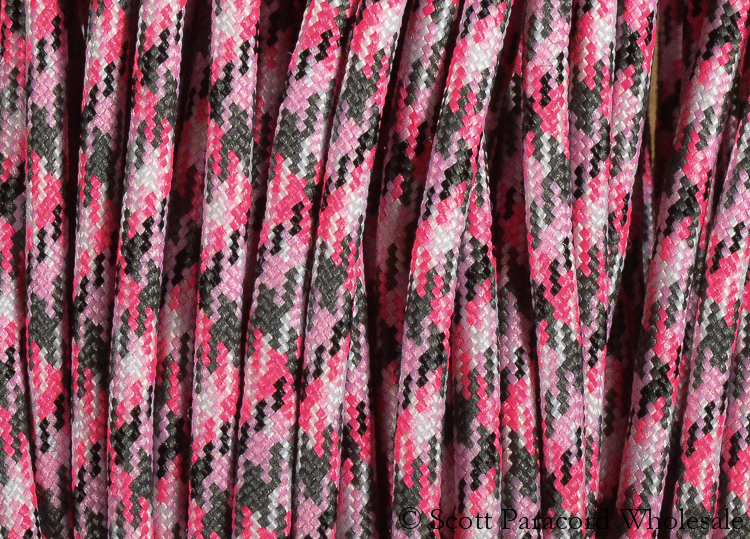 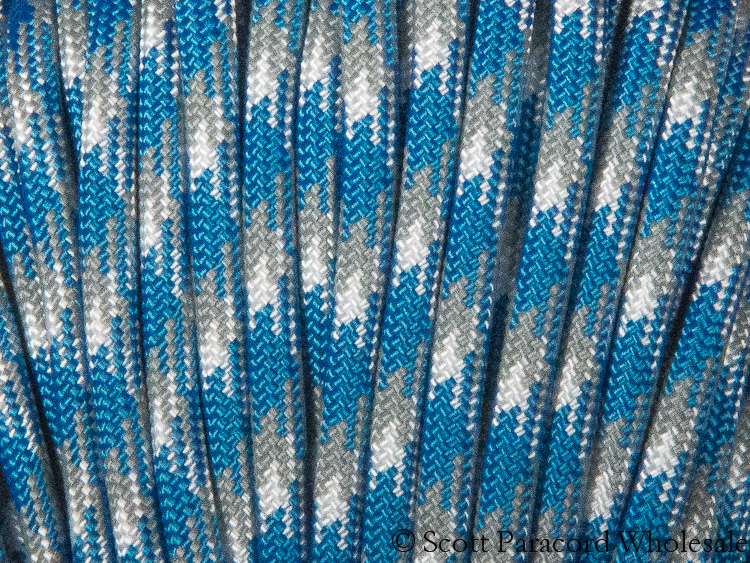 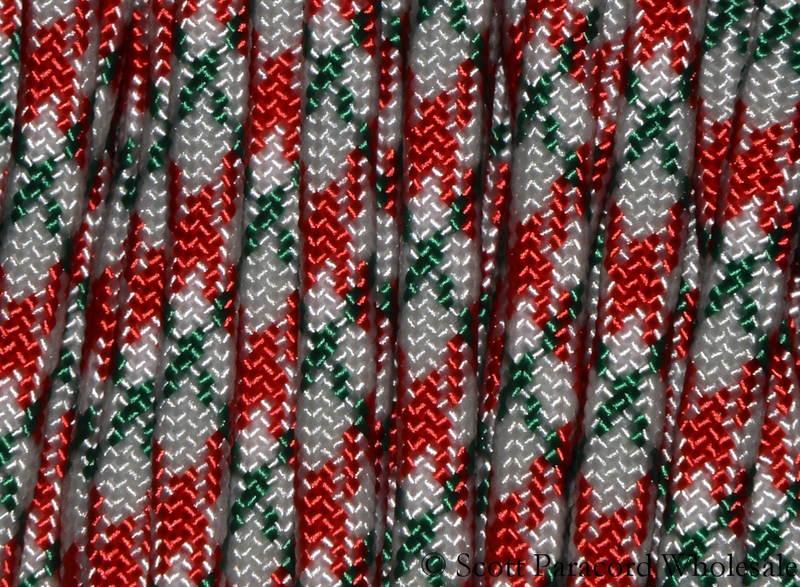 CANDY CANE 550 Paracord – Nylon Shell – 100% USA Made! 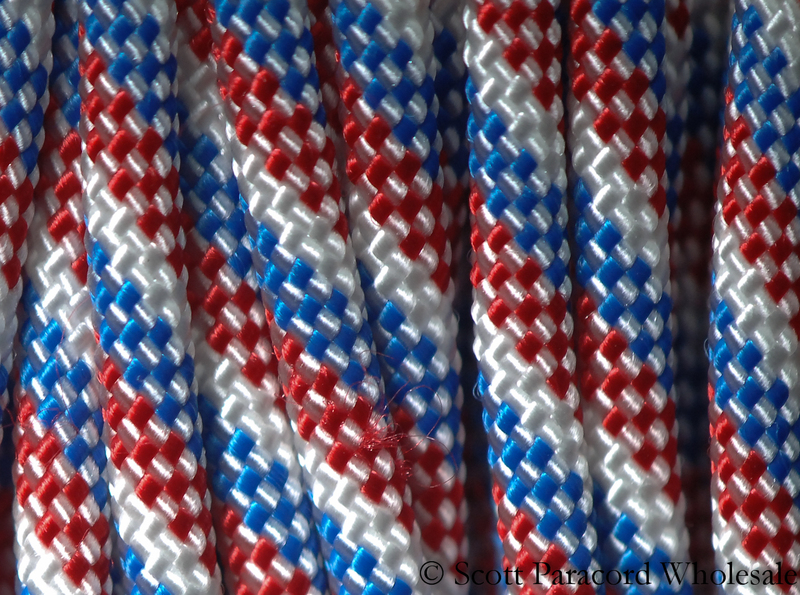 CREAM SICKLE 550 Paracord – Nylon Shell – 100% USA Made! 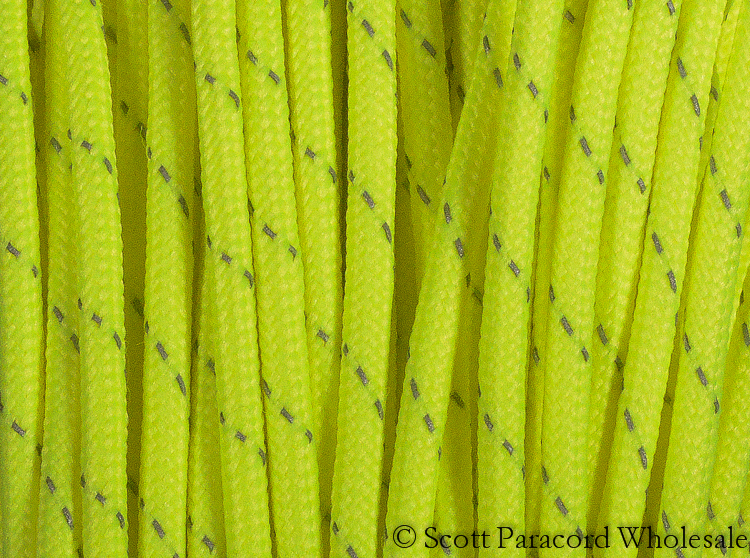 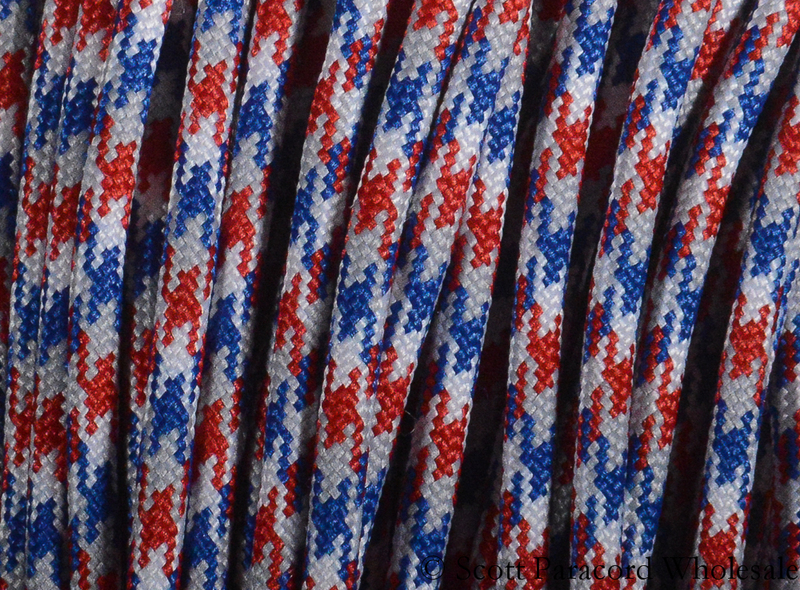 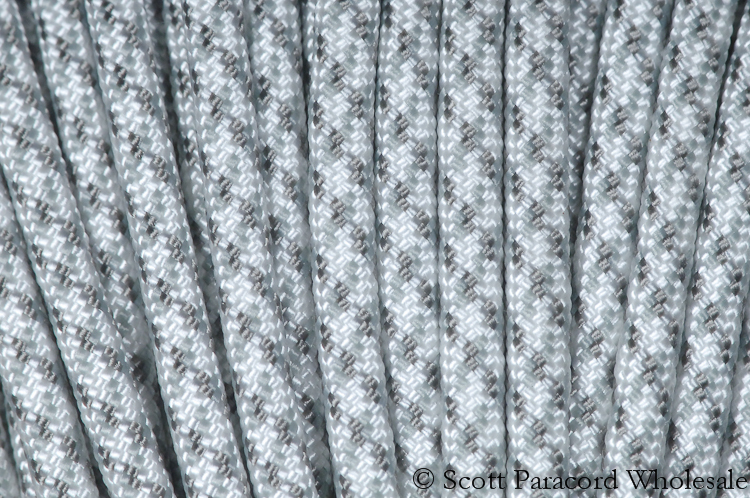 FLUX 550 Paracord – Polyester Shell – 100% USA Made! 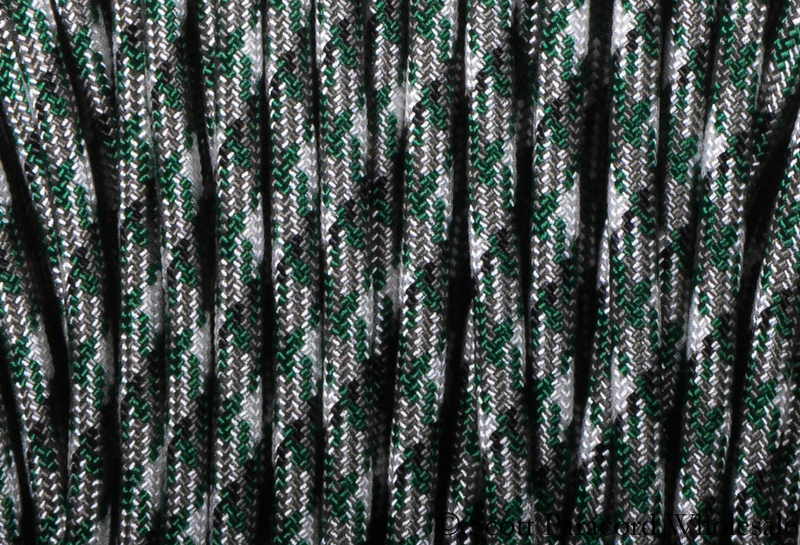 KELLY CAMO 550 Paracord – Nylon Shell – 100% USA Made! 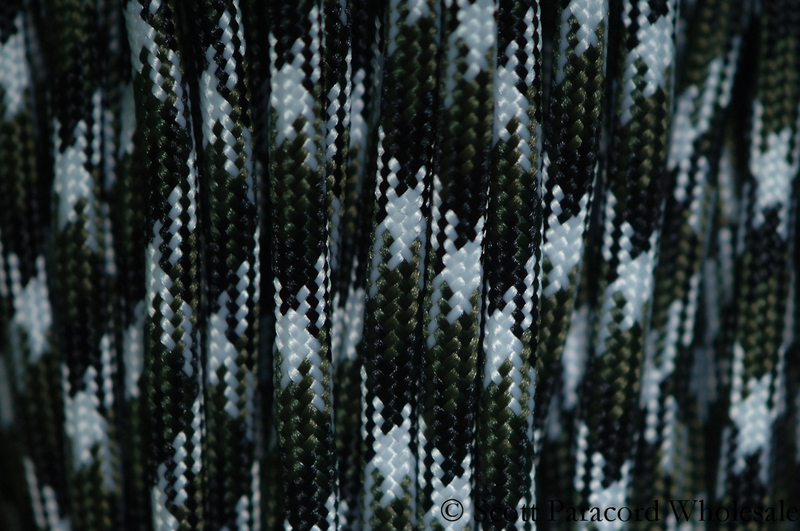 LAND OF THE FREE CAMO 550 Paracord – Nylon Shell – 100% USA Made! 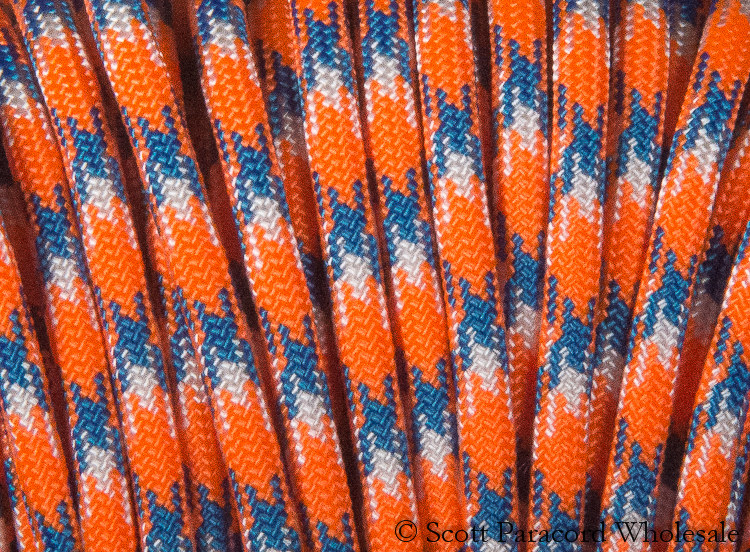 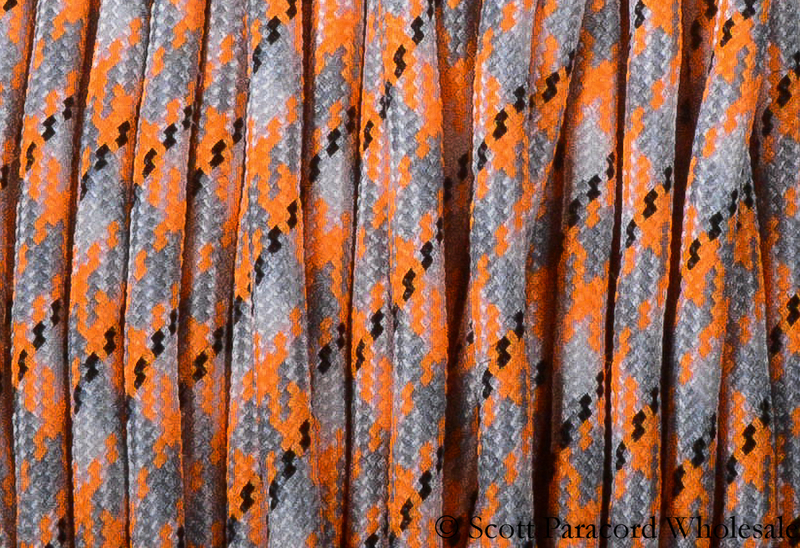 ORANGE YOU HAPPY 550 Paracord – Polyester Shell – 100% USA Made! 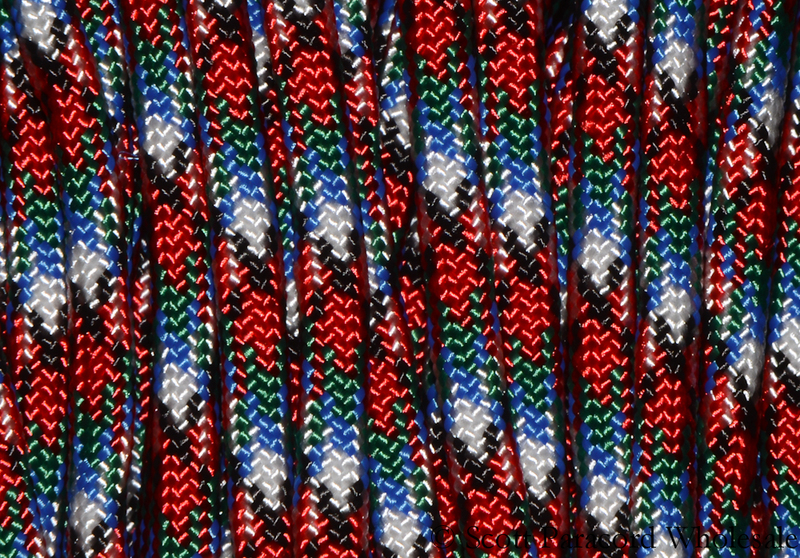 PATRIOTS 550 Paracord – Polyester Shell – 100% USA Made! 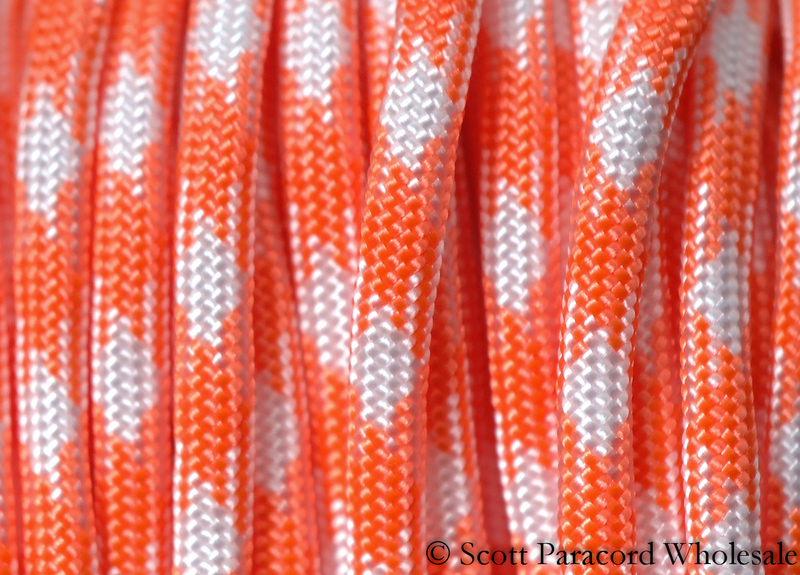 PIGSKIN 550 Paracord – Polyester Shell – 100% USA Made! 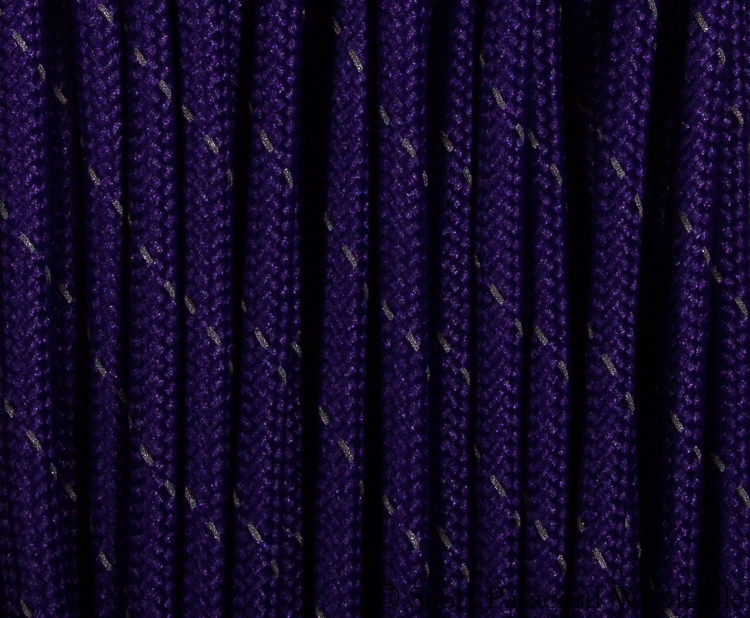 PLASMA PURPLE 550 Paracord – Polyester Shell – 100% USA Made! 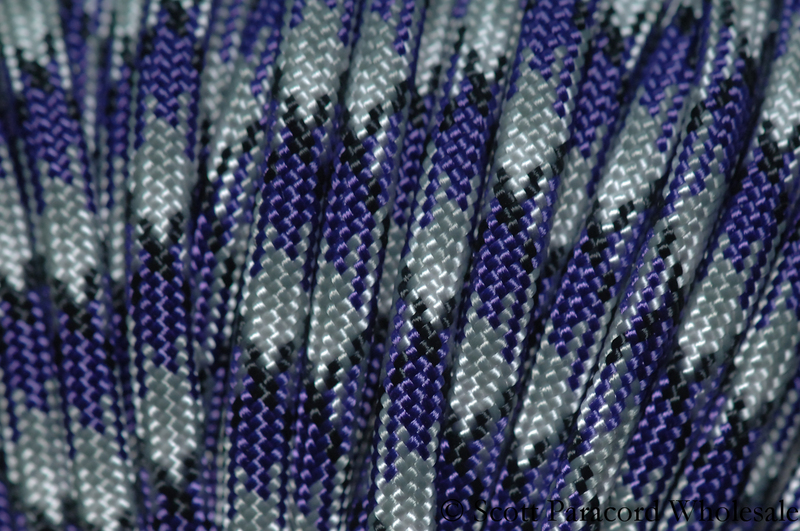 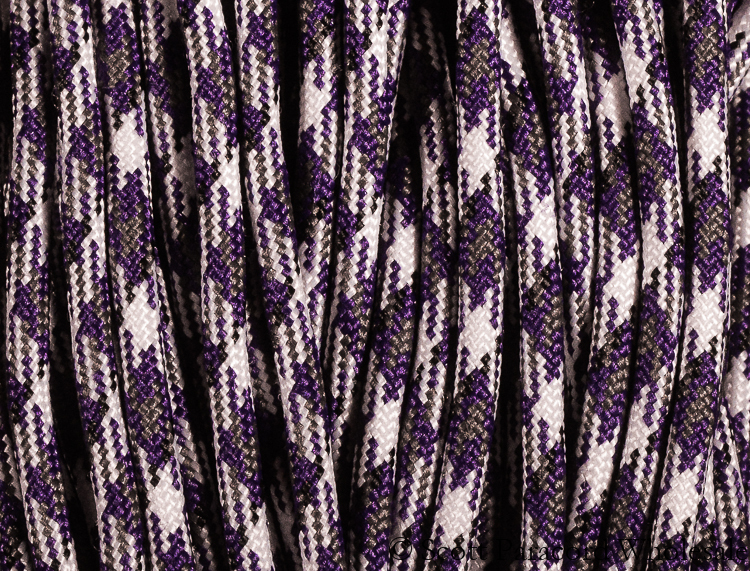 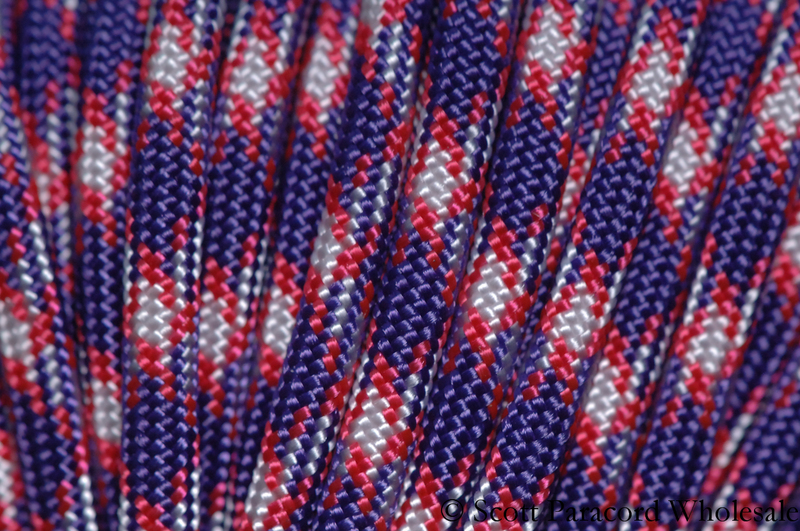 PURPLELICIOUS 550 Paracord – Polyester Shell – 100% USA Made! 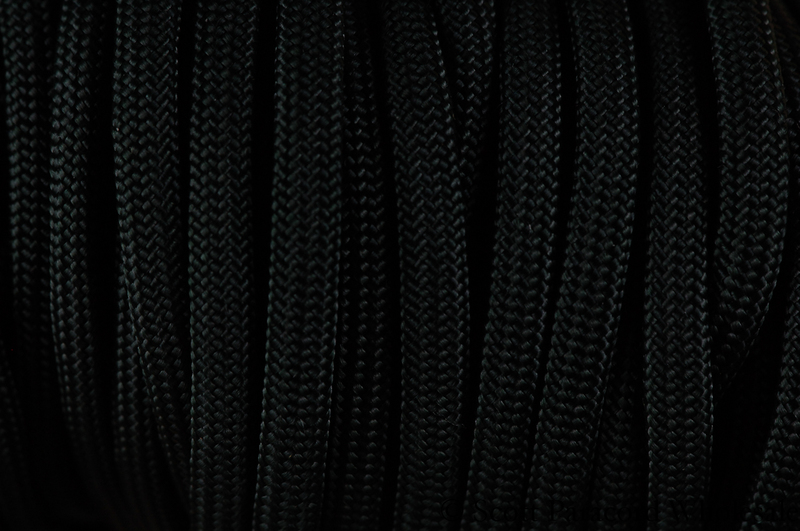 REACTOR 550 Paracord – Polyester Shell – 100% USA Made! 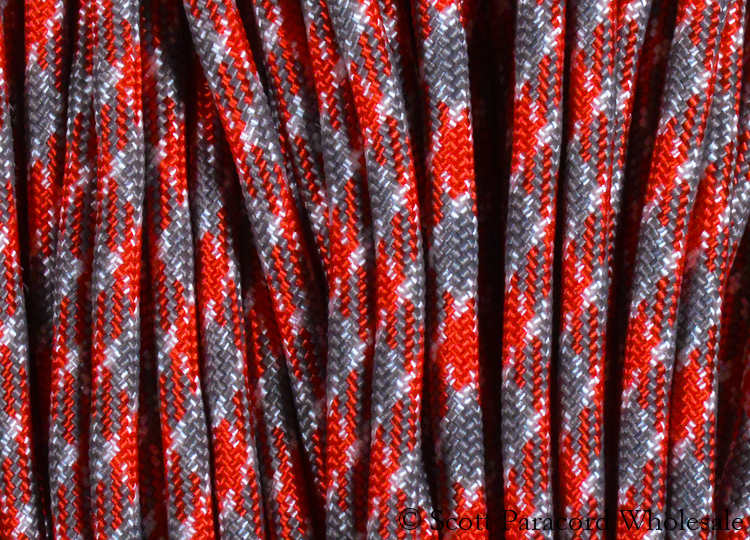 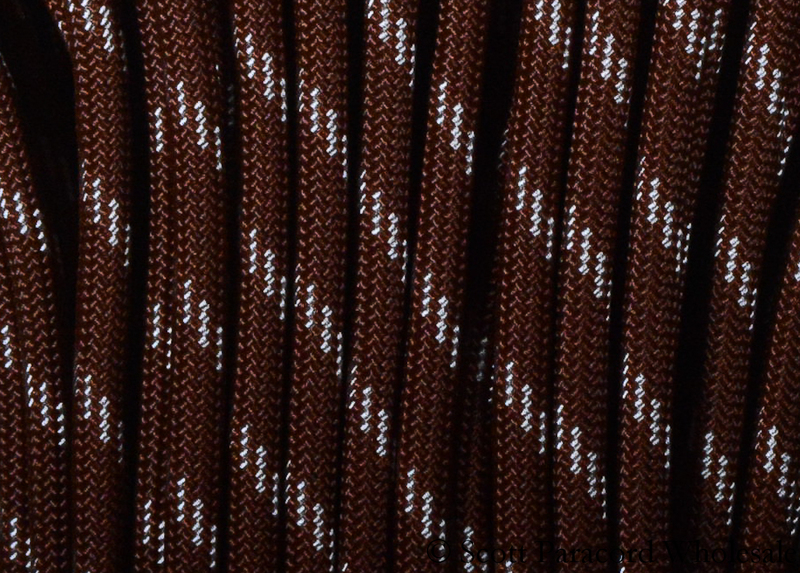 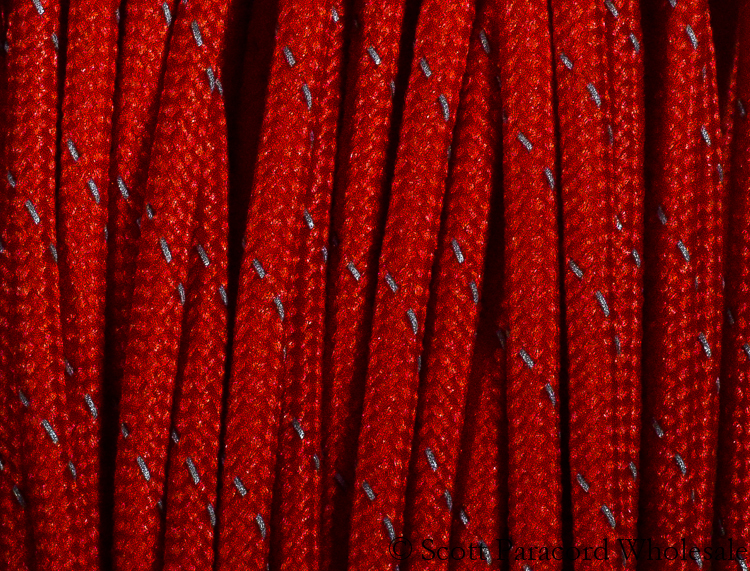 RED ROCKS 550 Paracord – Polyester Shell – 100% USA Made!